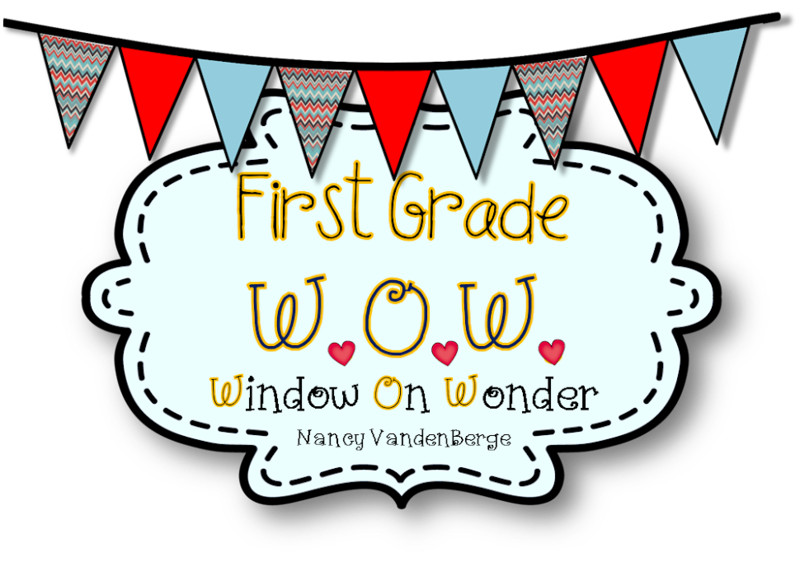 Welcome to our Window on Wonder!! 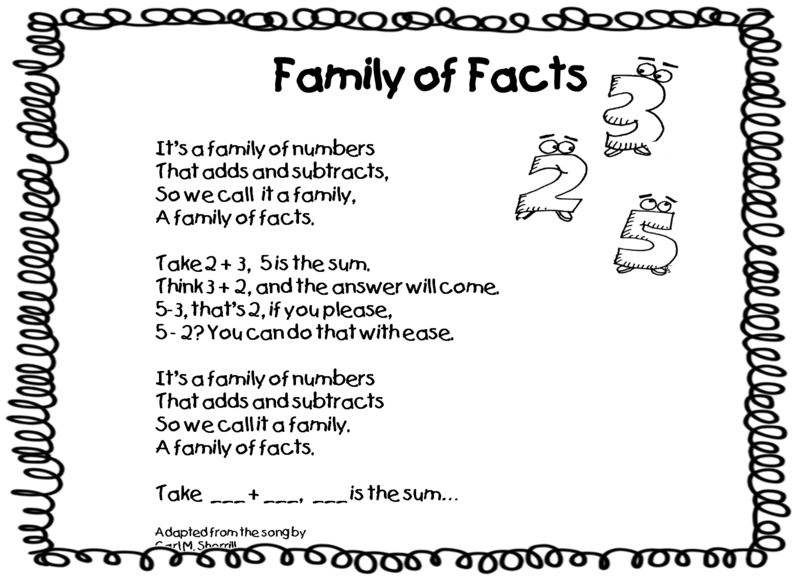 We had a lot of fun today practicing our addition/subtraction strategies and number sense by seeing the relationship of "fact families." Earlier in the week, we manipulated cubes to understand related facts. Then we moved to pictures to see related facts. 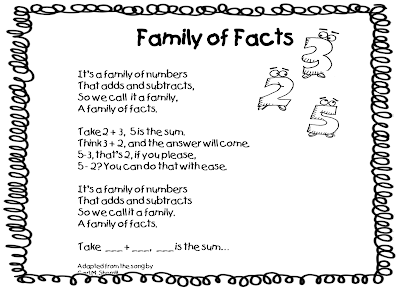 We learned a little chant about fact families. Today we put our whole bodies into the process. I picked up some Santa and elf hats from the dollar store (of course!) and printed off some numbers to glue to the hats. The Santa hats had numbers and the elf hats had the signs. We took turns building the four number sentences using 3 numbers and the signs. Having the kids actually move made the number sentences come to life!! If you want to try this, click here for the poem and the numbers! I plan on printing all the pictures and putting them along with the hats and a recording sheet in a math tub next week!! Can't wait!! THANK YOU!!!! Stop by anytime! SMILES! Thank you again for another fun learning activity. I love how you include a picture of the activity in progress. 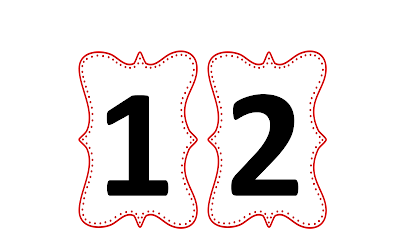 It helps to remember what to do with the numbers. Thank you! We're working on fact families now, so this is great. What Glows like Rudolph's Nose? Oh No Santa's Stuck Revised Version! Soooo Sorry!! And a Santa Countdown!